In Clover Connectin is specially formulated to help create a natural and safe supplement to help your furry friend feel their absolute best! 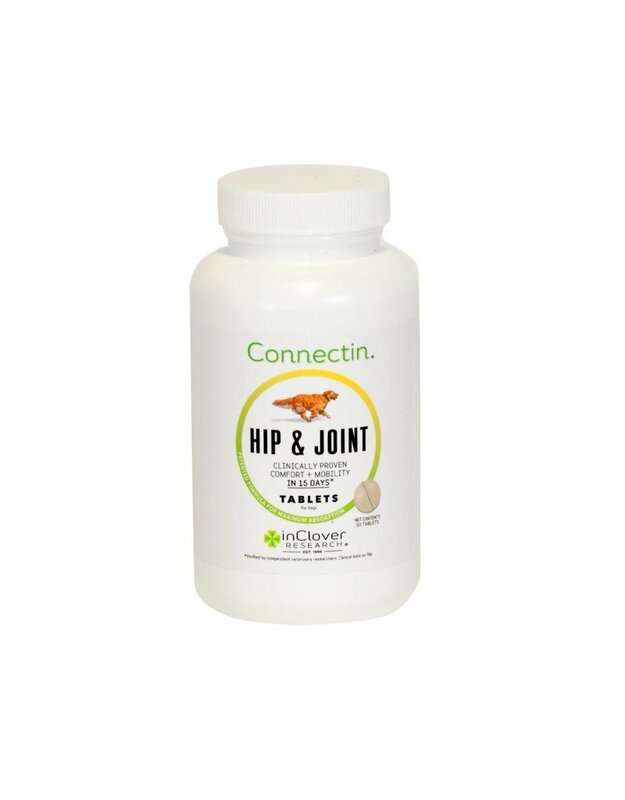 In Clover Connectin has added glucosamine and chondroitin plus additional herbs that work together to heal joints and help maintain healthy body movement. These tablets will help promote lubrication of joints and help reduce inflammation caused by arthritic pain and other conditions. These tablets have a tasty pork flavor made from real and natural pork liver which makes it taste like an irresistible treat!